Don’t forget to give credit where it’s due. 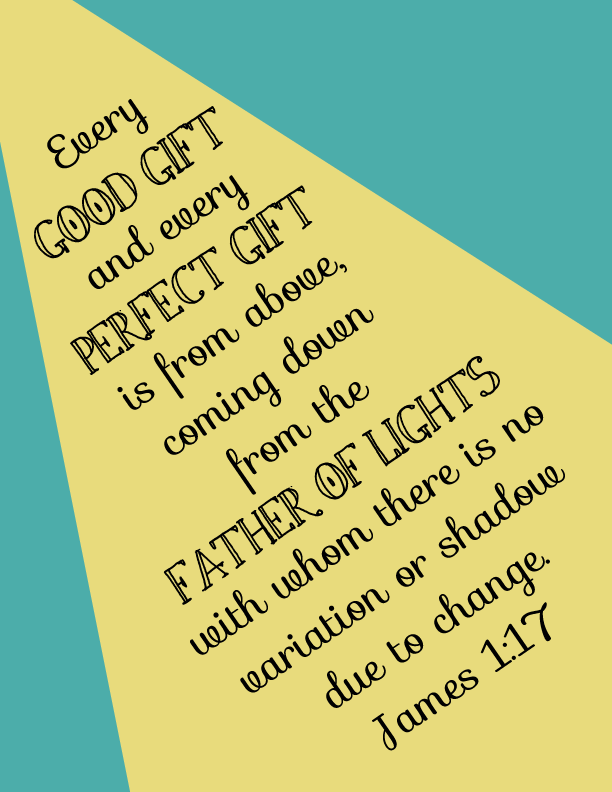 The things you are grateful for are gifts from the Father of lights. Be blessed!